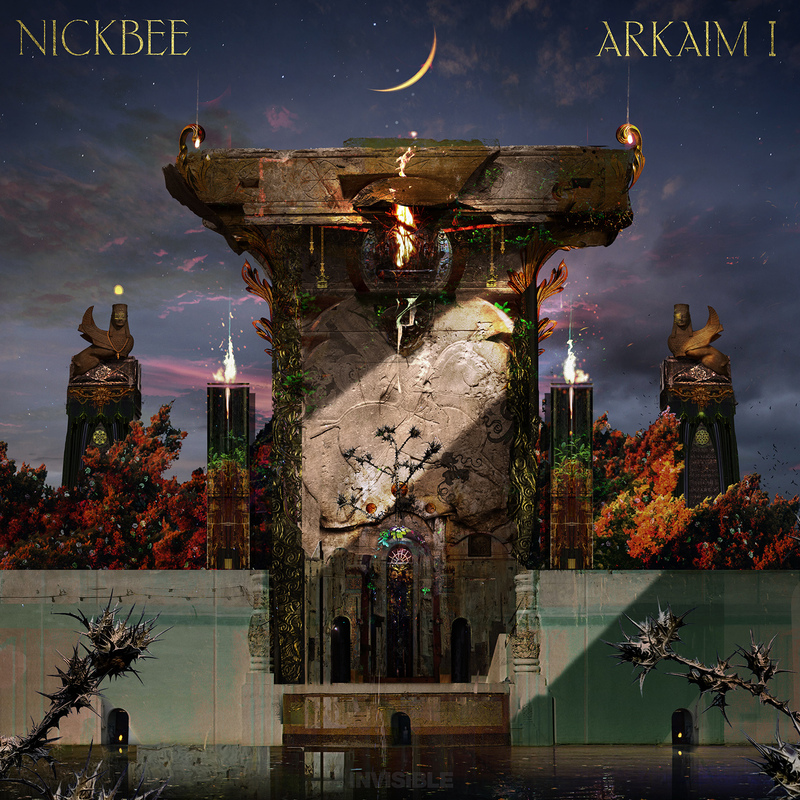 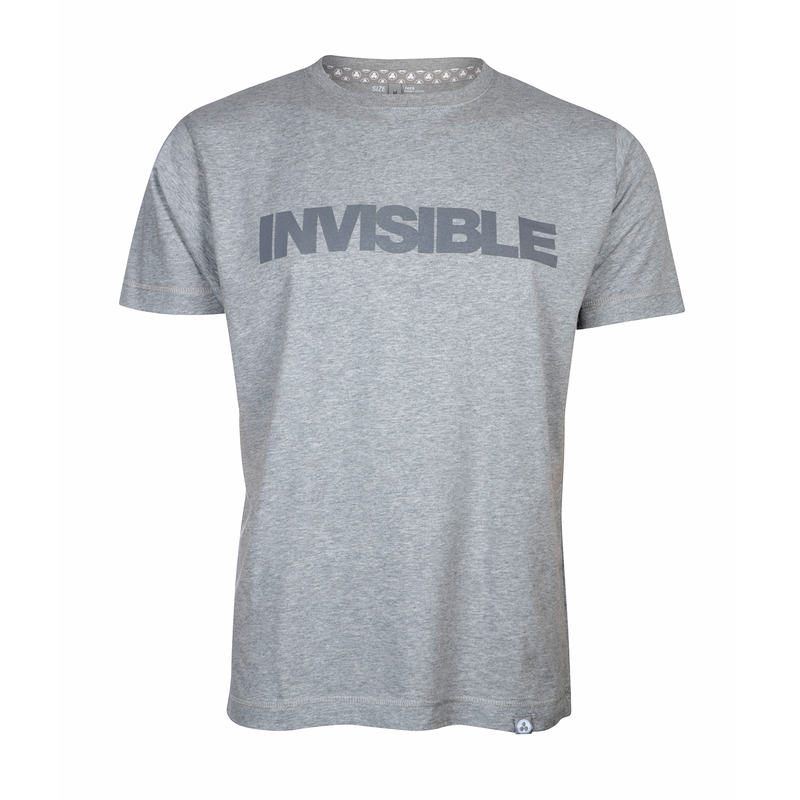 INVISIBLE presents you with part 1/3 in NickBee’s ‘Arkaim’ EP series. 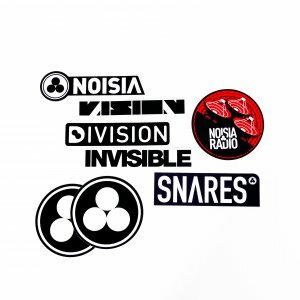 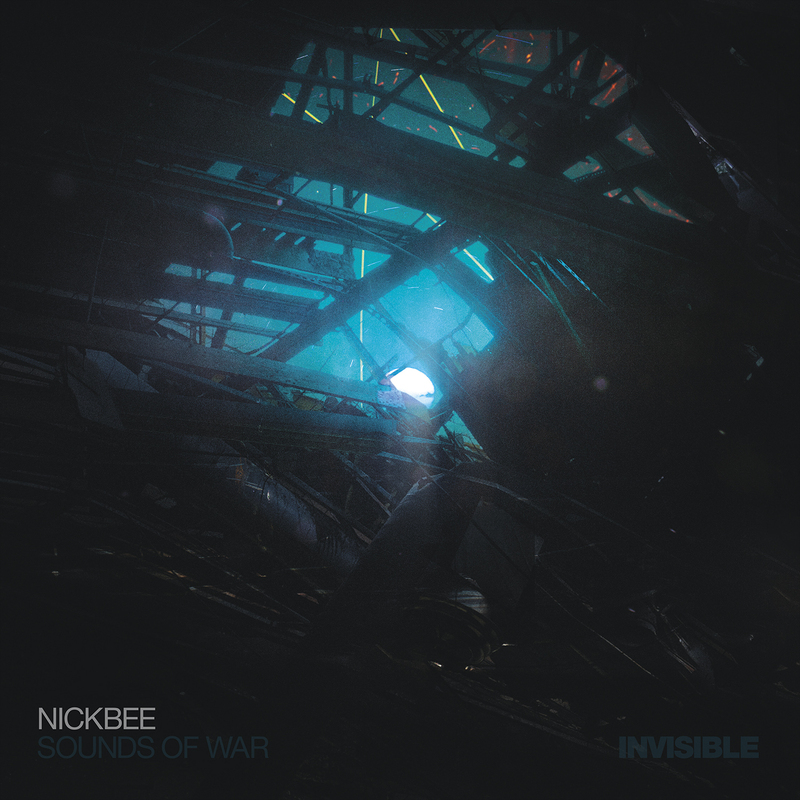 With one foot set in the future and another amongst neurofunk drum & bass’ architects, NickBee’s trademark sound is not easily classified. 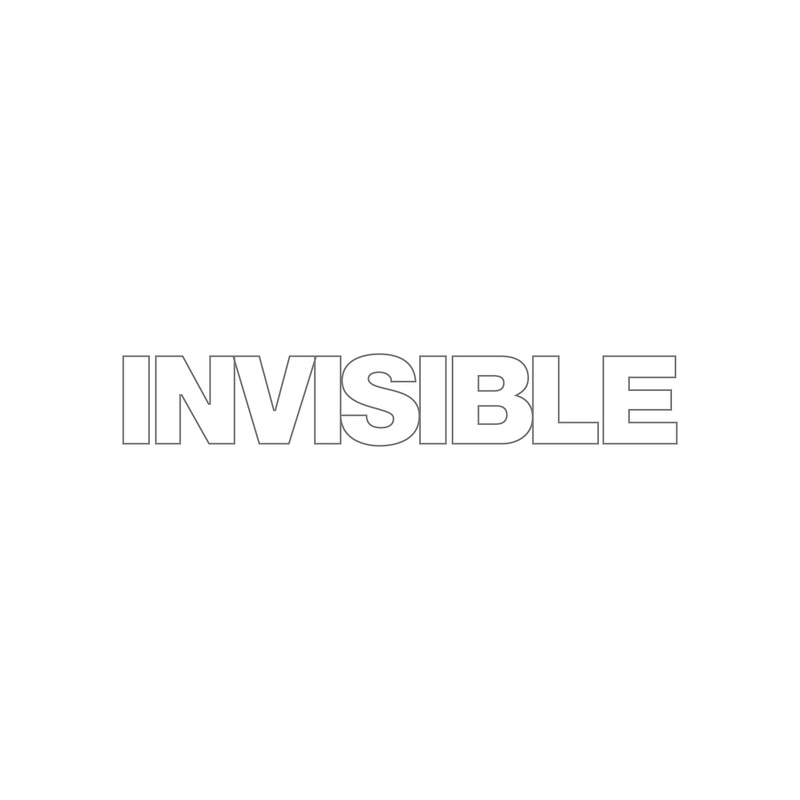 Morphing animalistic basslines in perfect organized chaos, with structure provided by painfully sharp drums, never conforming to any set mold.